TABLE CONSTRUCTION — KINGDOM BILLIARDS, INC.
* High-Grade Maple Construction - Cabinet/Legs/Rails/Support Beams. * 4 Stage Automated Kiln Drying Process. * Recessed Maple Sub Rails. * Durable and Perfectly Jointed Blinds. * Genuine Abalone in Mother-Of-Peal Pre-Finished Double-Diamond Sites. * High Torque, Fixed Nut-Plate Rail Design. * Breathable, K-66 Full Profile, Gum Rubber Cushions With Vulcanized Control Panel. * 1” Oversized Matched & Registered Slate. * Heavy Duty Precision Corner Brackets. * Lag Bolt/Barrel-Insert Design To Anchor The Corner Brackets To The Cabinet (Some Models). * Triple-Anchor Leg Supports (Some Models). 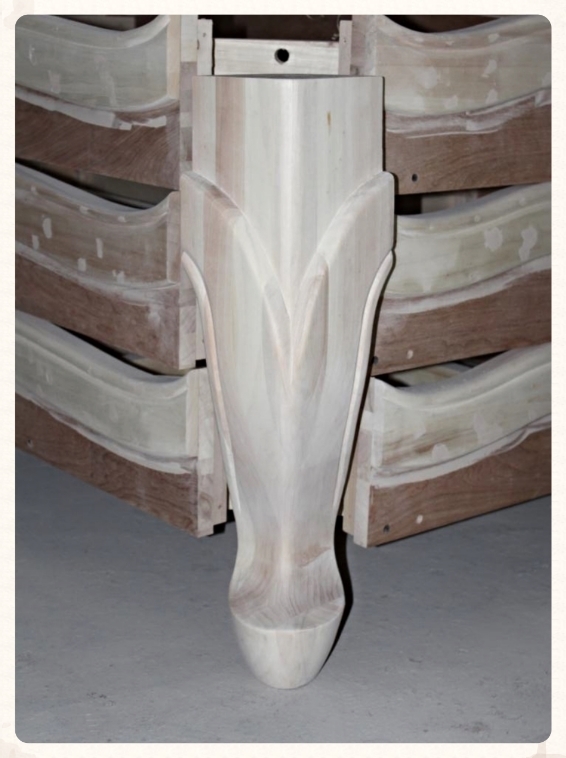 * Double-Interlocking Mortis Cut Solid Maple Support Beams. 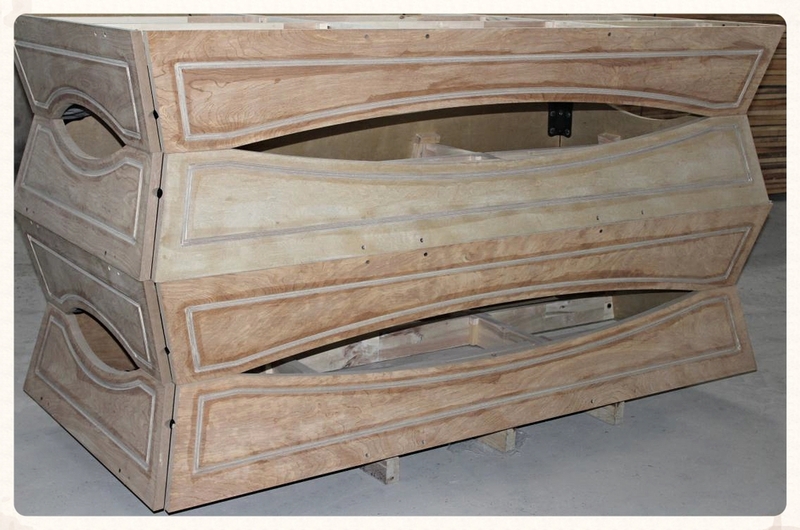 * Barrier Lock, Maple Cross Beams, Interior Cabinet and Leg Supports are stained and sealed. * All Leather Pockets w/Stylish Accented Fronts & Cast Iron Cores. * Lag Bolt Insert Leg Attachment Design. * Beautiful Poly Urethane Finish with Rich Satin Look. * BCA approved for Tournament Play.